The Ethnic Leadership Development Initiative is a leadership program sponsored by the Multicultural Ministries USA/CANADA office. The first part of the program consists of coaching with Rev. Errol and Dr. Rhonda Carrim for a year. The second phase of the program is a year-long mentoring relationship with a mentor of the participant's choosing. 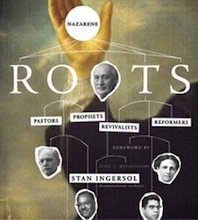 Applicants for this program are recommended by an Ethnic Facilitator or by personnel at Nazarene Theological Seminary. Applicants will fill out an application form, have an interview with the Carrims and sign a participant covenant. Jesus called a specific group of men and spent the majority of his time in ministry discipling them. 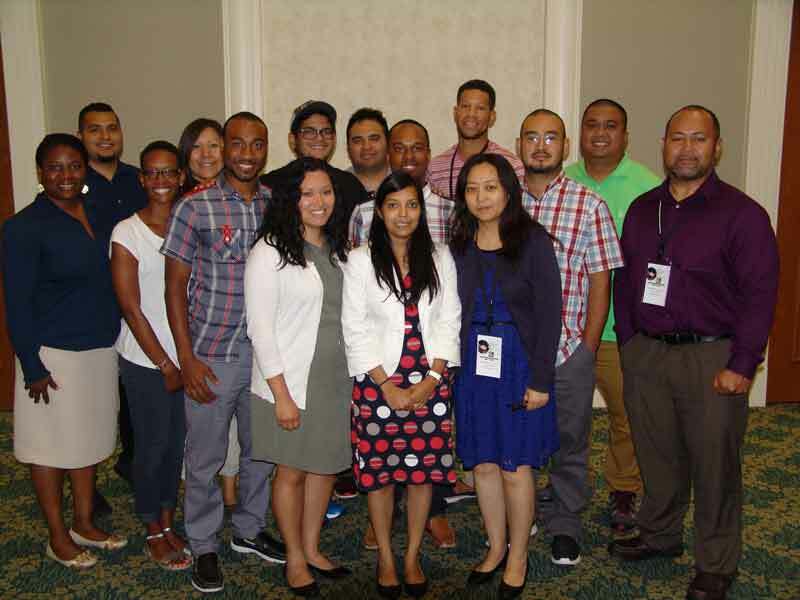 He commissioned them to“Go therefore and make disciples of all the nations”The Multicultural Ministries Office launched the Ethnic Leadership Development Initiative (ELDI) on September 15-17. The purpose of the initiative is to coach, mentor and cultivate the next generation of young leaders from the different ethnic people groups in the USA/Canada region in a two-year program. 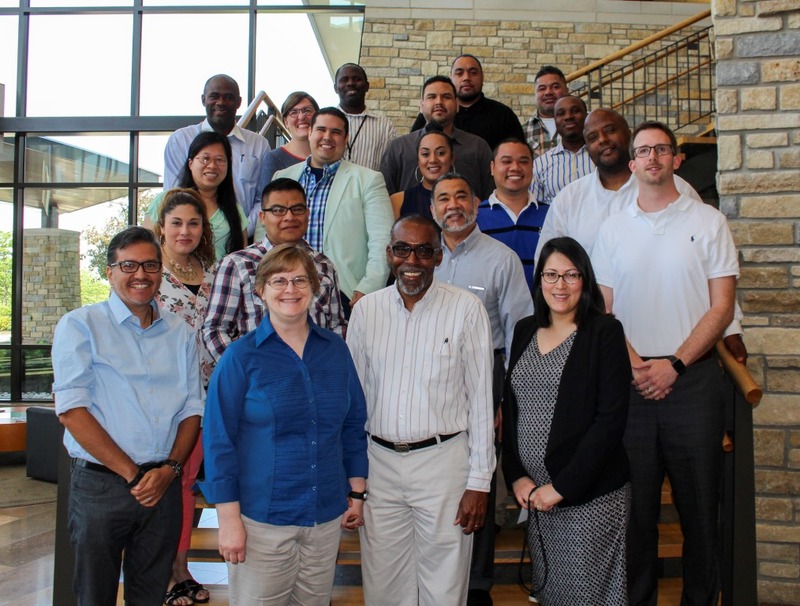 17 young ministers accepted the invitation to participate in this cohort. One of the objectives of the program is “knowing and being known”. USA/Canada and Global leaders presented devotionals and were introduced to the group. The ethnic facilitators assisted in the selection process of these young leaders from their own particular people groups to represent their ethnicity or ministries. Participants were selected under criteria which included their: 1. Being active in ministry and serving in a local church; 2. Having ministerial education background; 3. Being a potential candidate for membership on the SRT committee; 4.Being willing to be cultivated by a coaching system for two-year. 5. Having a mentor during the two-year program. Rev. Errol and Dr. Rhonda Carrim are the ELDI facilitators and they will coach the group thru personal contact, webinars, a blog, and book and article readings. Also a mentoring structure will be established during the program and a mentor will be assigned to each ELDI member. At the end of the last session a participant covenant was signed by the ELDI members. Rev. Errol and Dr Rhonda Carrim's mission is to help people find and develop their God-given potential, and guide them to live life as God meant for them to live: focused, balanced, joyfully,intentionally, with passion. Rev. Errol Carrim has 25+ years of experience as a pastor, college administrator and lecturer, manager in the business world, and a marriage and family counselor. He has earned a Masters in Counseling, a Masters of Divinity, and has done graduate studies in Human Resources Management. Dr. Rhonda Carrim currently serves as the Director of the Online Course of Study (Ministry) at Northwest Nazarene University and for the past 12 years been an Associate Professor of Practical Theology at NNU. She has also pastored in England and co-pastored in Trinidad. For 10 years she was a part of the faculty and administration at the Caribbean Nazarene Theological College in Trinidad. They believe we all can live fulfilled lives wherever God has called us to live. We don’t have to live year after year with the stress and constant guilt of unfulfilled dreams. Neither must we struggle in our roles as leaders to serve where God has called us. As a life and leadership coach I will help you develop your leadership skills so you can lead with purpose, passion, excitement.